Eraser is free security tool which plays vital role in erasing vital information from Hard disk permanently. Most of the IT sectors in India use this freeware to completely remove sensitive data from hard drive. Eraser supports Windows Xp, Vista, Windows 7 and Windows server 2003 and 2008. Why do we need Eraser? Most of the time we delete important documents, pictures, movies, and office secure files, personal information, financial records, etc. The deleted file remains on the disk until another file is created over it, and even after that, it might be possible to recover data by studying the magnetic fields on the disk platter surface. Then by using some recovery tools its easy to retrieve back all the deleted datas. 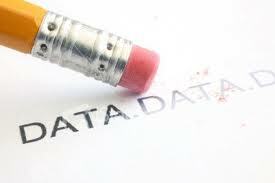 By using Eraser 99% datas can be erased completely. Just drag and drop files and folders to the on-demand eraser, use the convenient Explorer shell extension or use the integrated scheduler to program overwriting of unused disk space or, for example, browser cache files to happen regularly, at night, during your lunch break, at weekends or whenever you like. The patterns used for overwriting are based on Peter Gutmann’s paper “Secure Deletion of Data from Magnetic and Solid-State Memory” and they are selected to effectively remove the magnetic remnants from the hard disk. Other methods include the one defined in the National Industrial Security Program Operating Manual of the US Department of Defense and overwriting with pseudo-random data. 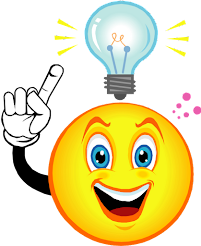 Furthermore, with Eraser you have the possibility to define your own overwriting methods.